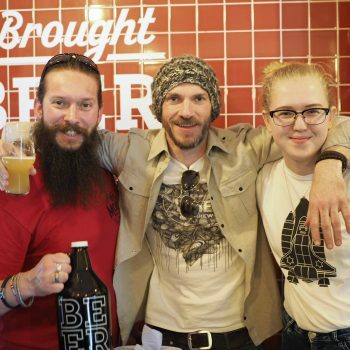 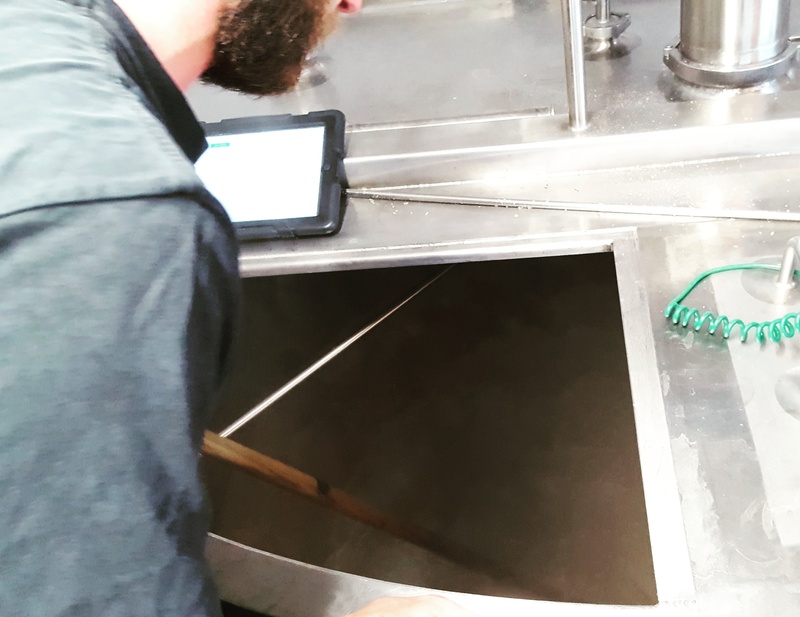 The resulting beer has an initial soft wheat base that gives way to a complex sour fruit finish. 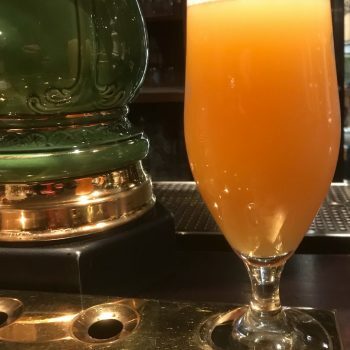 It’s one of those beers that we haven’t been able resist sneaking to the tank for little samples, fascinating our taste buds with its constant flavour transformations. 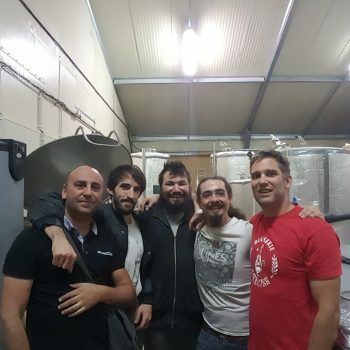 It’s been through stages of tasting like a natural wine, a hoppy pale ale and fresh gooseberries. 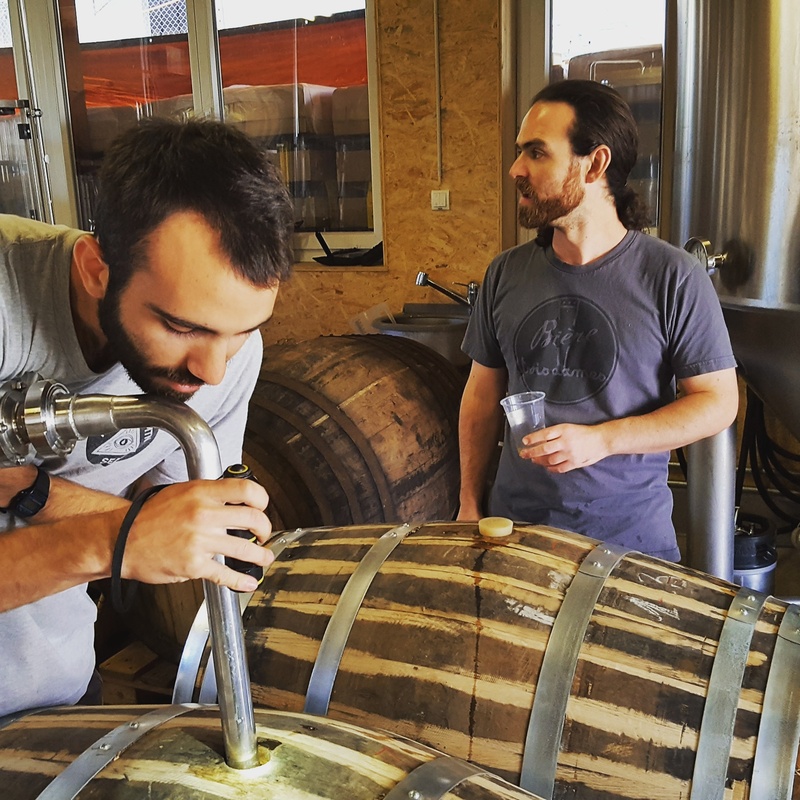 The profile changes by the day and every time we’ve tried it, we have picked up something new. 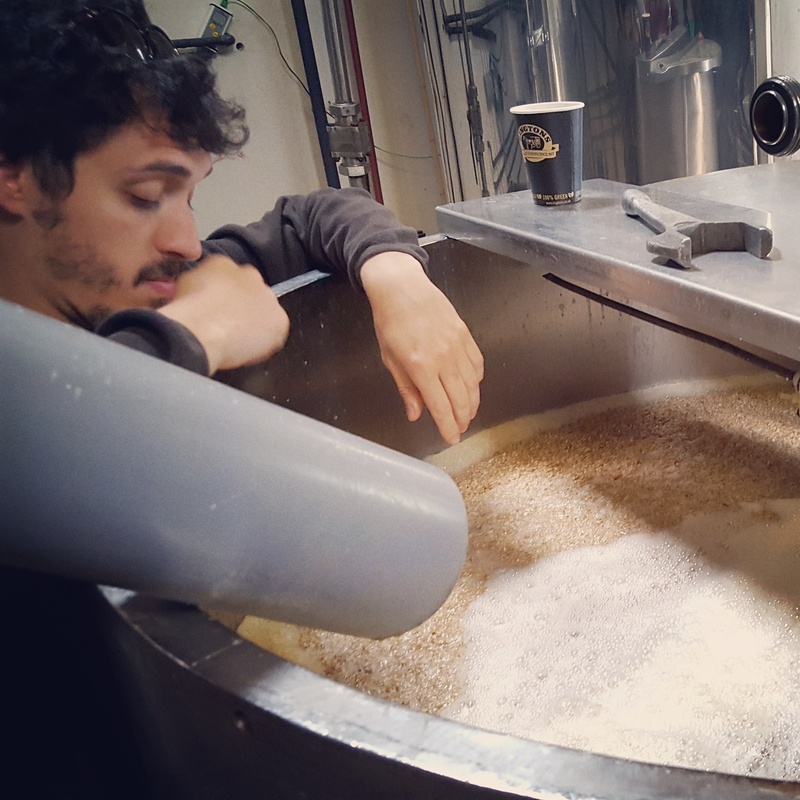 Luckily, unlike the last one, we’re pleased to say that we brewed enough to be able to share it with you now. 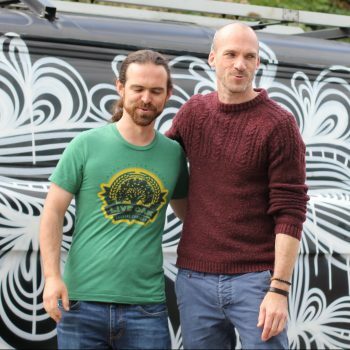 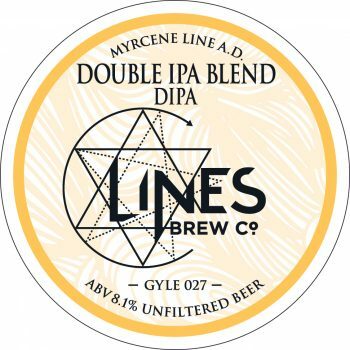 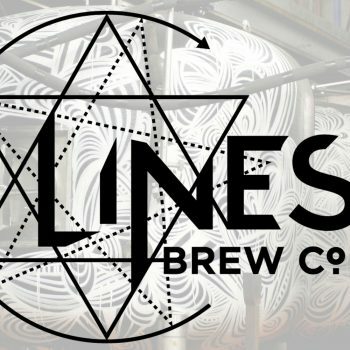 Weiss Lines will be launching at our Bank Holiday Day Party at Kongs of King Street, where our brewers will be joining Tom from Lines Brew Co in giving a talk about the beer’s conception and inspiration alongside a tasting. 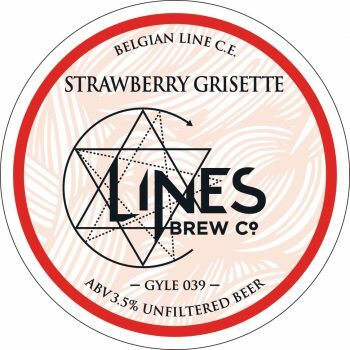 We’ll also have Weiss Lines available at all sessions ofBristol Craft Beer Festival.